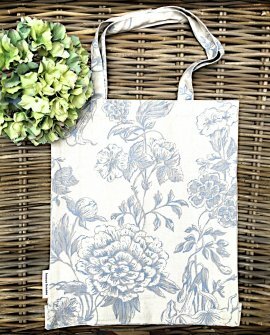 A linen tote bag in Bianca Lorenne's Savona design. 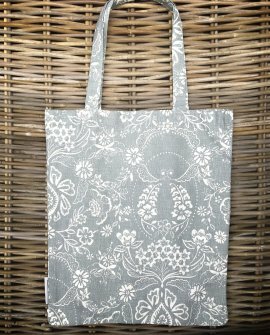 This gorgeously stylish bag is the perfect..
A linen tote bag in Bianca Lorenne's Trumpetto Ice design. This gorgeously stylish bag is just.. 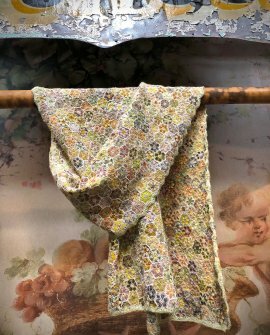 The Alchemilla is made from the finest Belgian linen, hand-dyed to Sophie Digard's exacting specific.. 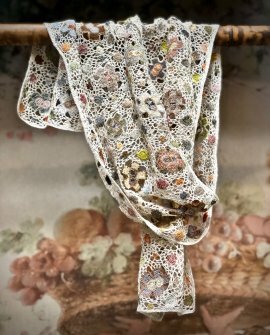 The Aristocreate by Sophie Digard - is made from the finest Belgian linen, hand-dyed and embroidered.. 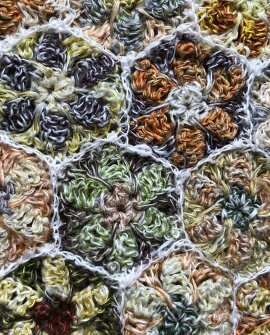 The Bzzz by Sophie Digard - is made from the finest Australian merino, hand-dyed to Sophie Digard's .. 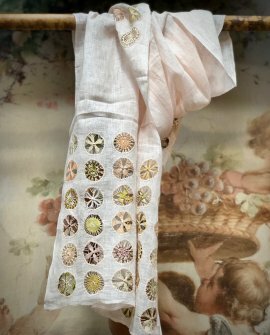 The Edelweiss by Sophie Digard - is made from the finest Belgian linen, hand-dyed to Sophie Digard's.. 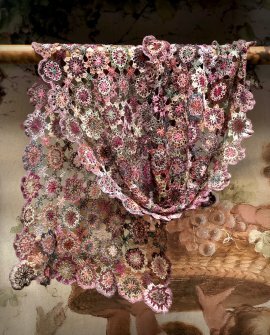 The Fleur Minus by Sophie Digard - is made from the finest Australian merino, hand-dyed to Sophie Di.. 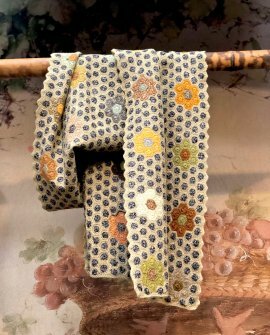 The Immortelle by Sophie Digard - is made from the finest Belgian linen, hand-dyed to Sophie Digard'.. 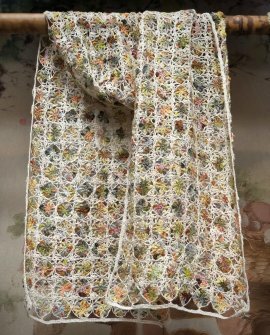 The Mariette Minus by Sophie Digard - is made from the finest Belgian linen, hand-dyed to Sophie Dig.. 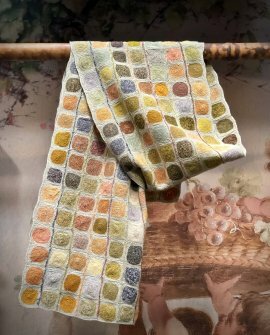 The Peas is made from the finest Belgian linen, hand-dyed to Sophie Digard's exacting specifications.. 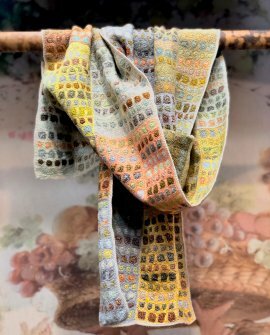 The Sparkling Water scarf by Sophie Digard - is made from the finest Australian merino, hand-dyed to..